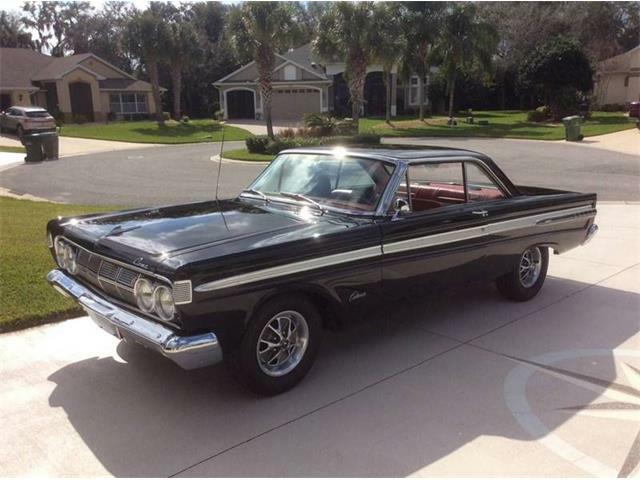 You gotta love sleepers. 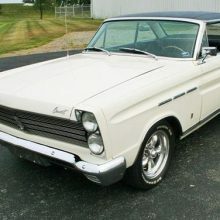 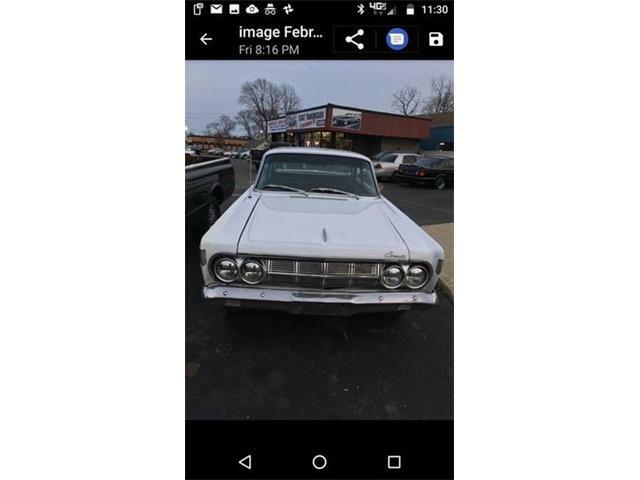 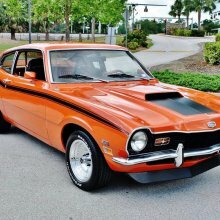 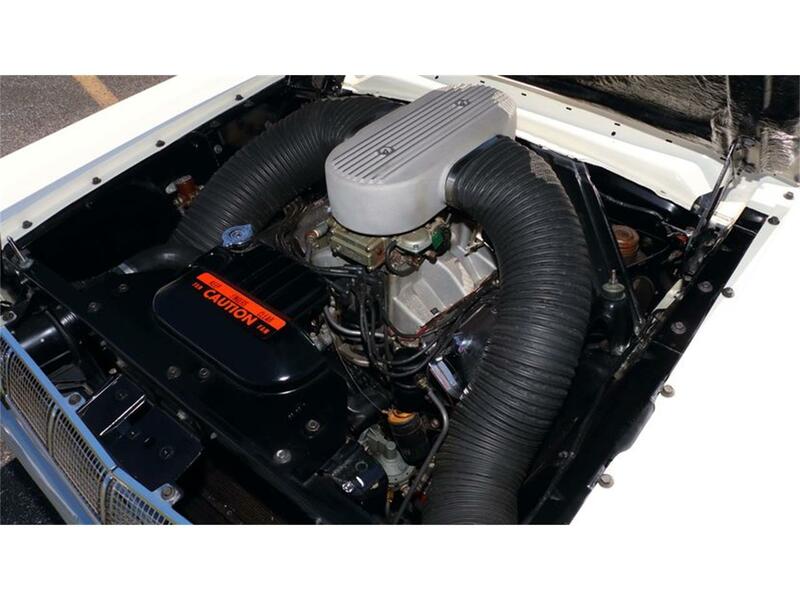 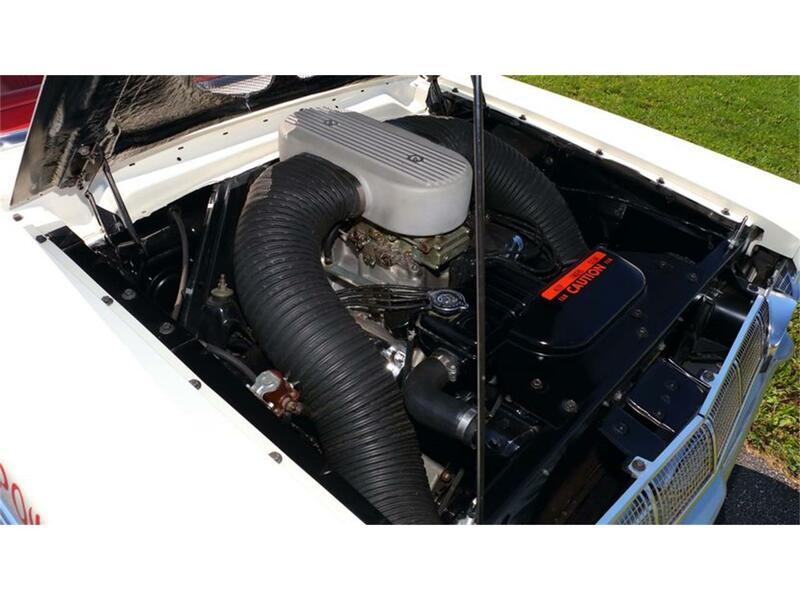 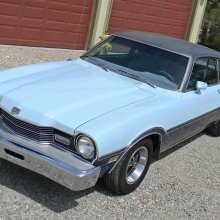 This 1965 Mercury Comet Caliente hardtop might not technically be called a sleeper since it is a high-performance version of the midsize Mercury of the era. 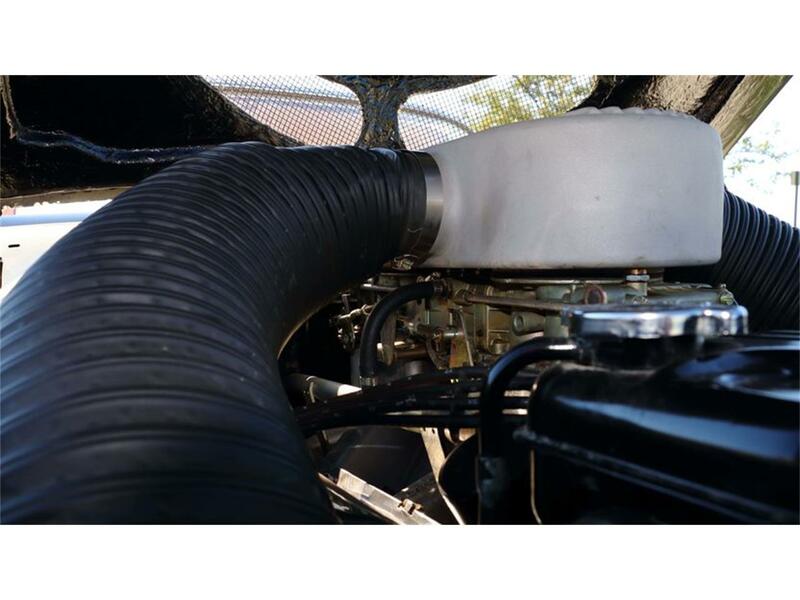 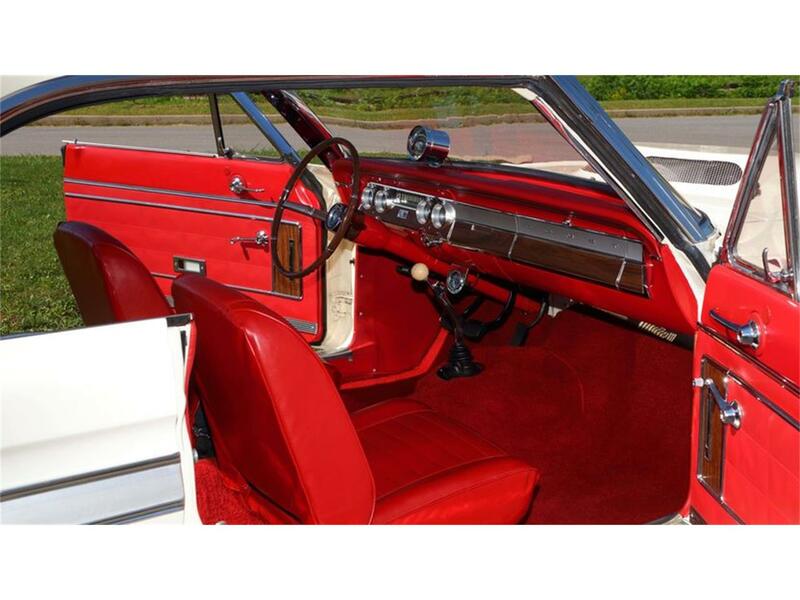 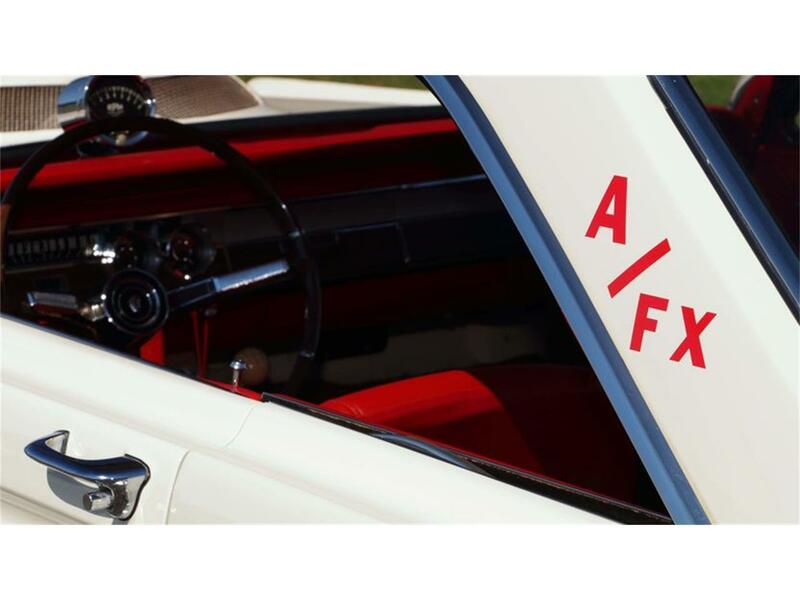 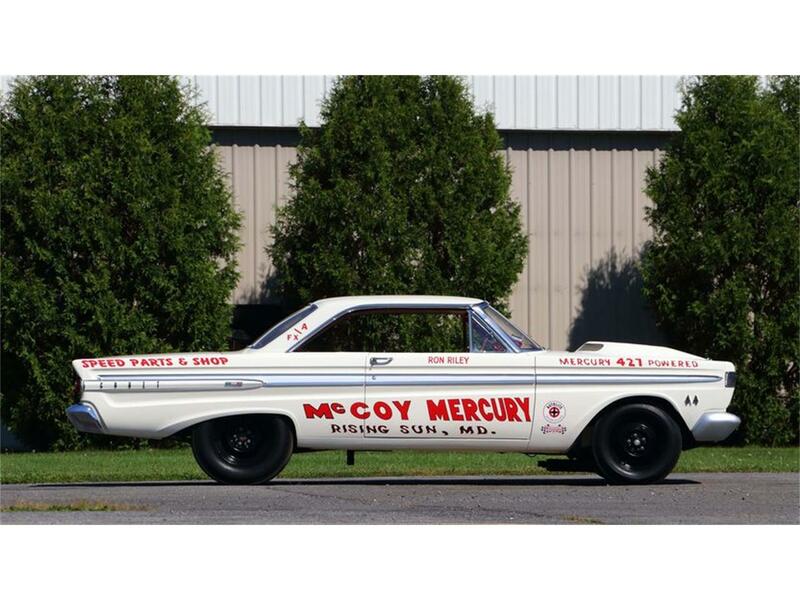 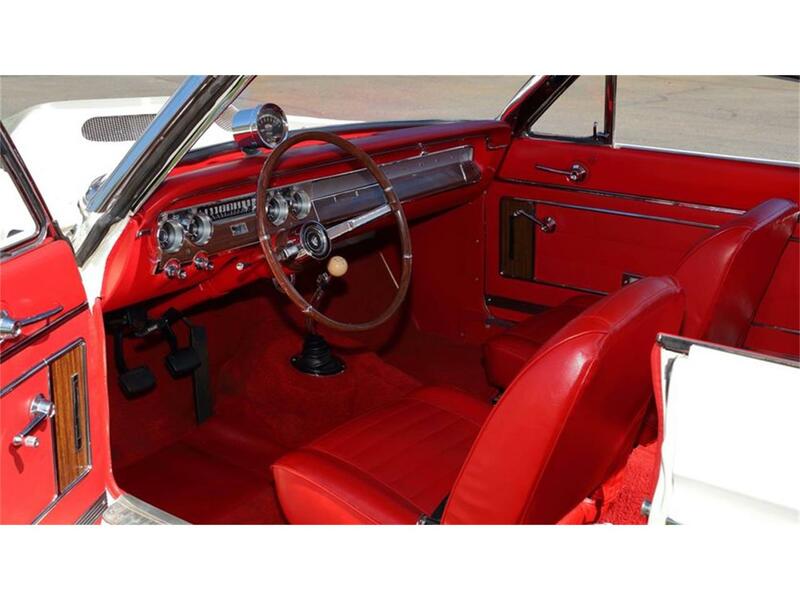 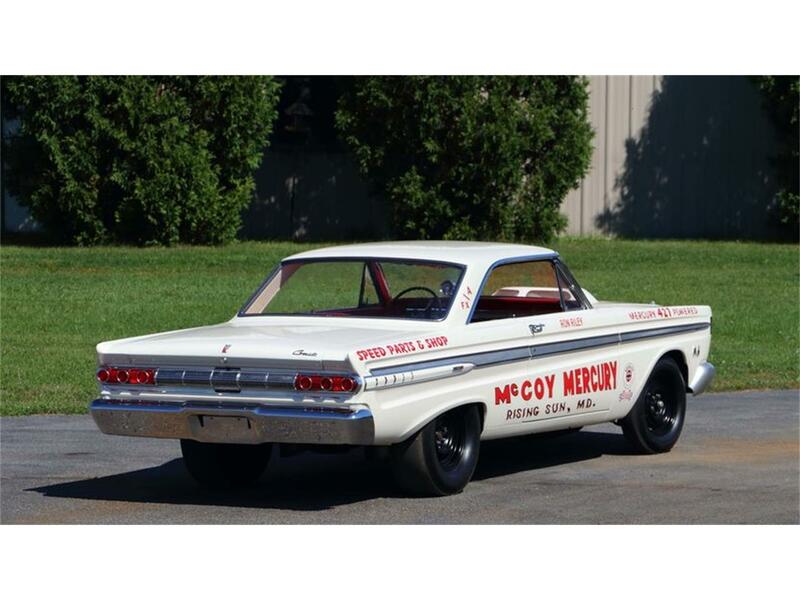 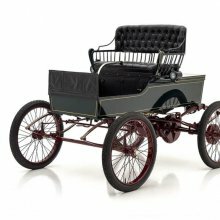 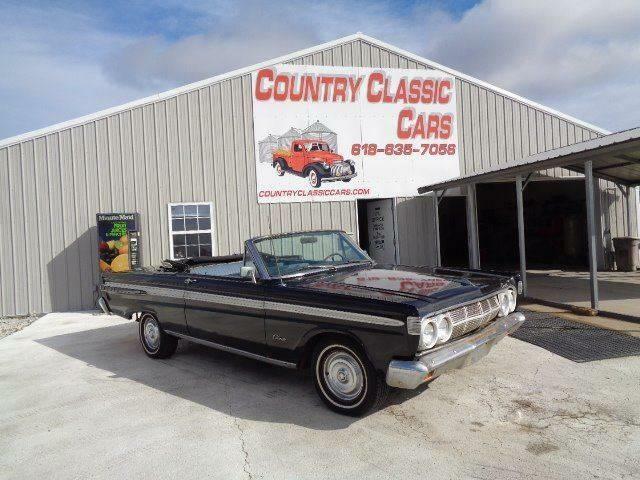 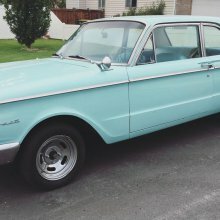 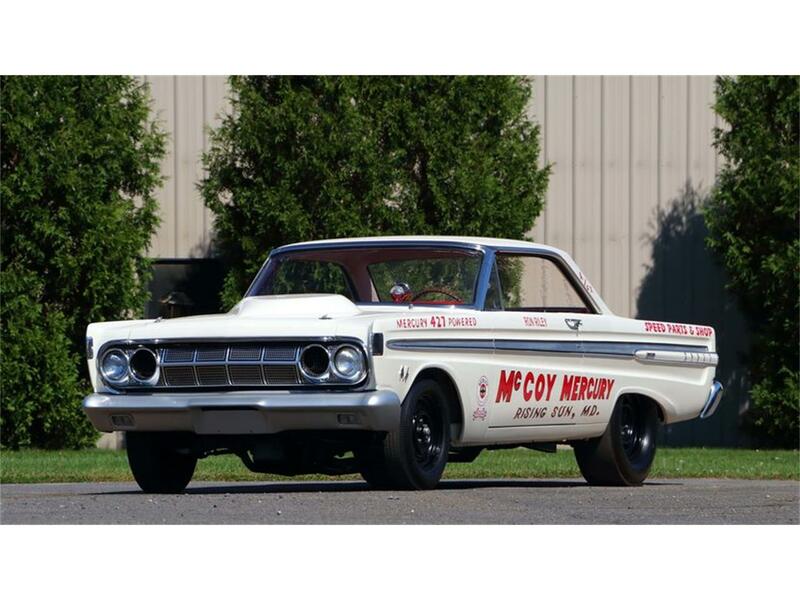 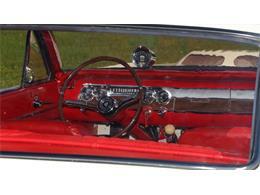 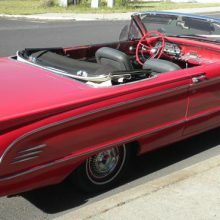 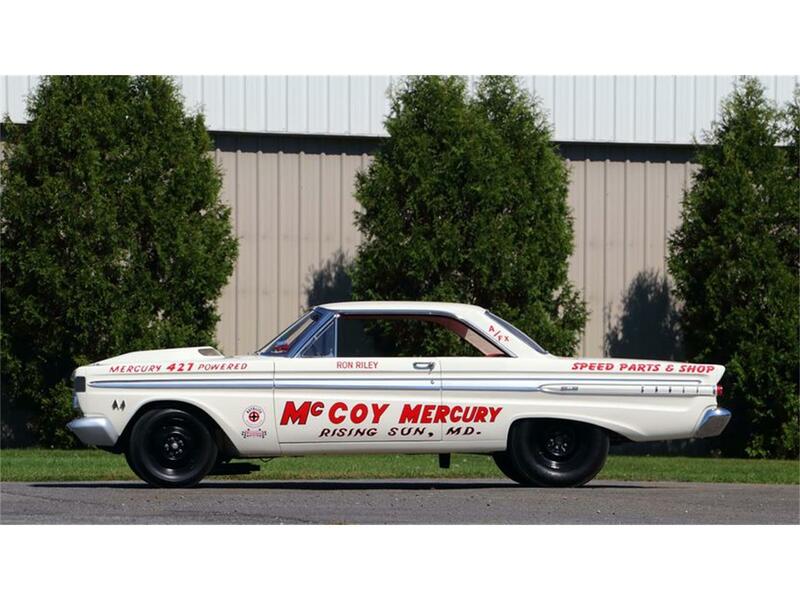 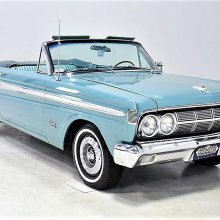 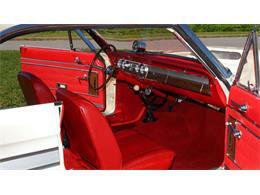 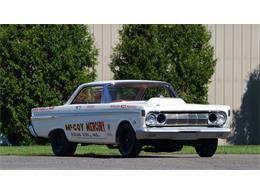 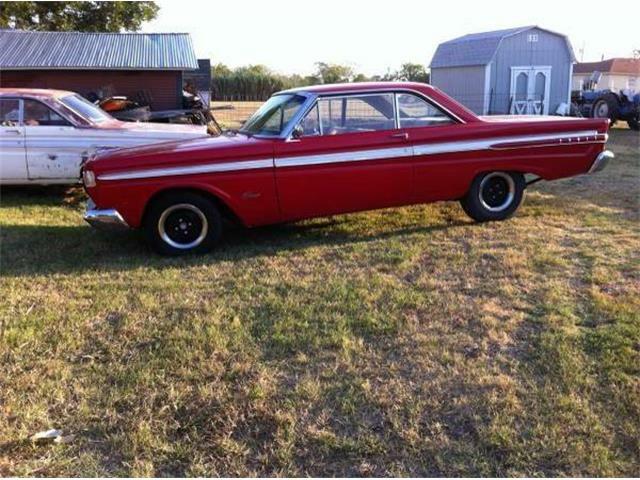 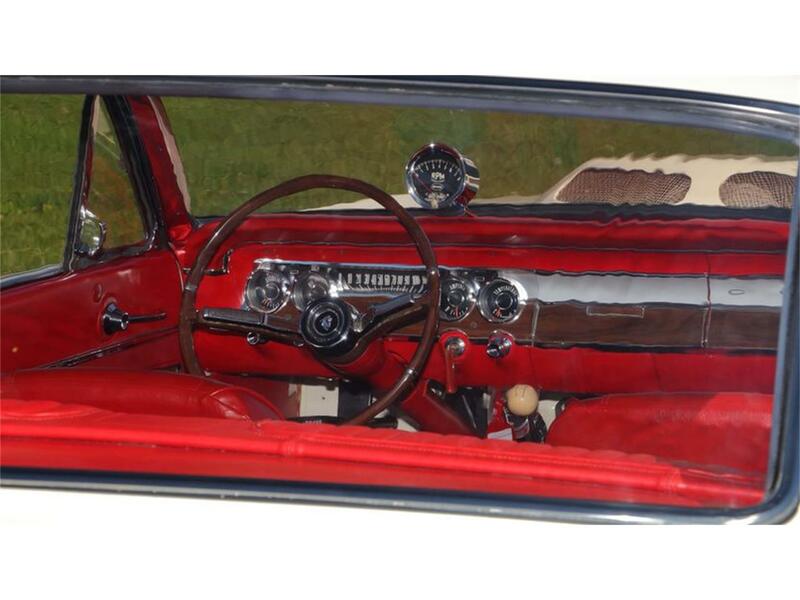 ‘The wife says… Must sell,” according to the private party offering this 1963 Mercury Comet convertible for sale.